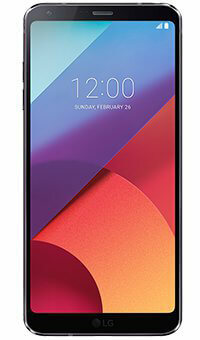 With a beautiful screen, versatile photo options and Google Assistant built in, the LG G6 is the complete package – a fun, stylish phone that makes videos and photos look glorious. 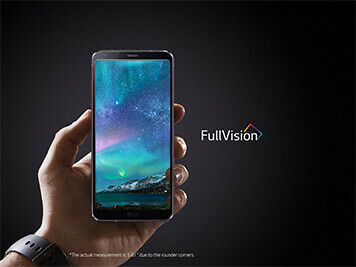 The LG G6 packs a generous 5.7-inch FullVision HD display into an attractive metal body that fits comfortably in your hand. Enjoy movies and games in stunning colour and contrast with Dolby Vision. 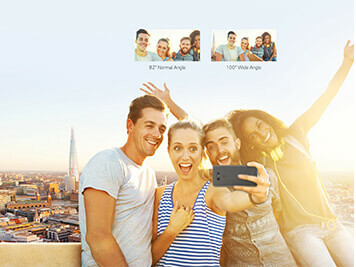 The G6's dual 13-megapixel back cameras can take wide-angle shots, helping you capture all the action. Or get Insta-ready with square camera mode, ideal for snaps that are perfectly tailored for social media. Unlock your creativity and get sharing. Don't let tough conditions stop you from using your phone. 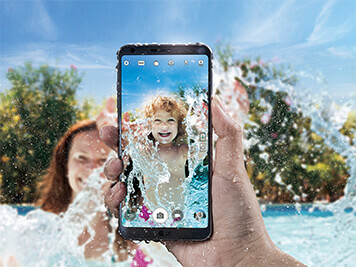 The LG G6 has a dust and waterproof rating of IP68, helping it withstand bad weather and inhospitable environments. Take it with you wherever you go, worry-free. 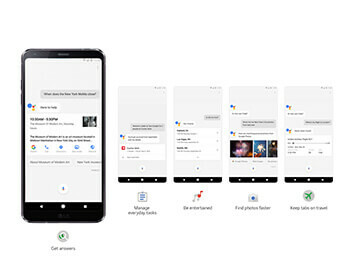 Voice-activated Google Assistant is here to make searching even smoother. Just say 'OK Google' to ask questions and get smart search answers in a heartbeat. From directions to recommendations, the G6 has you covered.